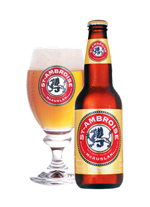 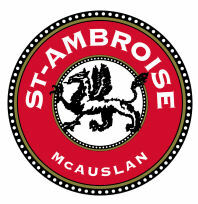 At the World Beer Championship in 1994, St-Ambroise Oatmeal Stout received the second highest rating of the over 200 beers in the competition and it won one of only nine platinum medals awarded. 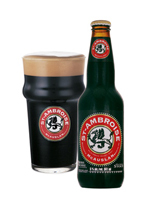 Brewed from 40 percent dark malts and roasted barley, this intensely black ale carries strong hints of espresso and chocolate. 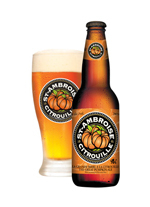 Oatmeal contributes body and a long-lasting mocha-colored head to this well-hopped beer.